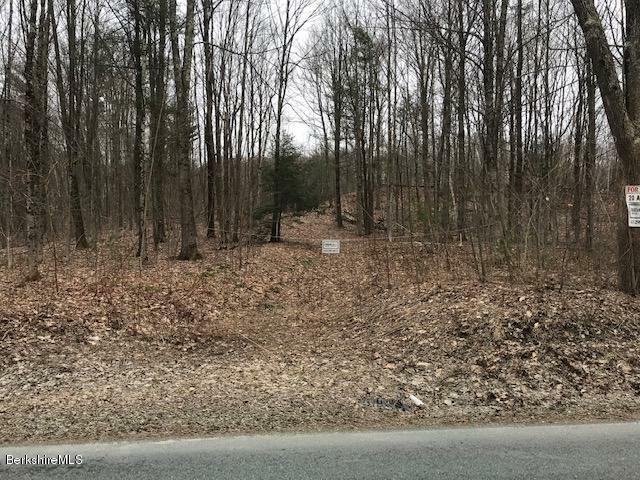 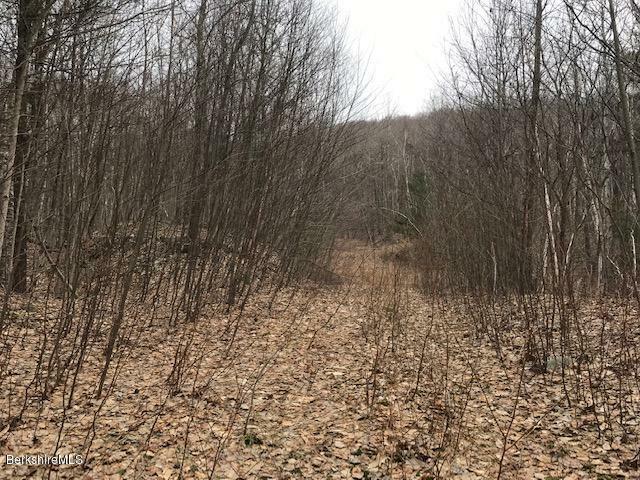 Fabulous building lot located minutes to Jiminy Peak Resort , 20 minutes to Williamstown or Pittsfield. 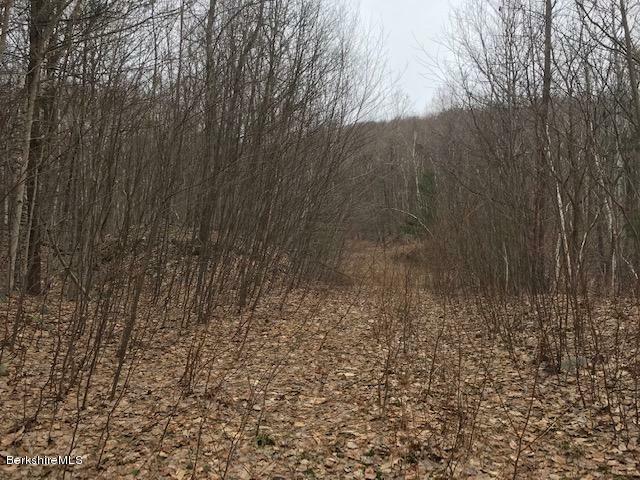 Located on desirable Bailey Hill Road 20+ private acres provides for an ultimate paradise to tuck your new home into. 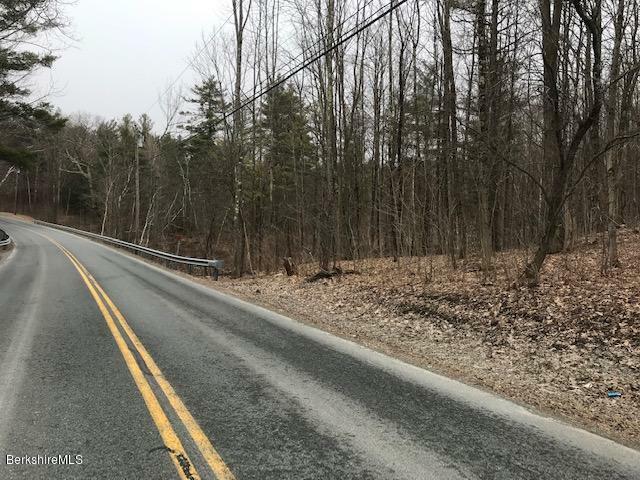 Paved street with electricity on street don't miss the opportunity to own this great lot and build your dream home soon.